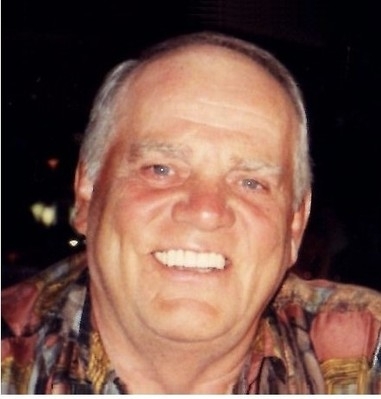 RFBA: Floyd D. Clawson Jr.
Webster: June 18, 2015, age 82. Predeceased by his beloved wife, Lillian. Survived by his children, Michael Clawson, Lisa (Allyn) Borrino, Rick (Susan) Clawson; grandchildren, Kaely, Chelsea and Michael Borrino, Anthony, Ricky Jr., LilyAnn, Amanda and Samantha Clawson; brother, Carl (JoAnn) Clawson; sister-in-law, Marie (Jack) Allen; special companion, Roberta Mazzochetti; also many nieces, nephews and dear friends. Floyd was a U.S. Air Force Veteran and proudly served the Rochester community as a Lieutenant with the City of Rochester Fire Dept. for 30 years. Calling, TUESDAY, 4-8 PM at the Falvo Funeral Home, 1295 Fairport Nine Mile Point Rd. (Rte. 250, Webster). On WEDNESDAY please meet the family at Holy Trinity Church, 1460 Ridge Rd., Webster for the celebration of his Funeral Mass at 10 AM. 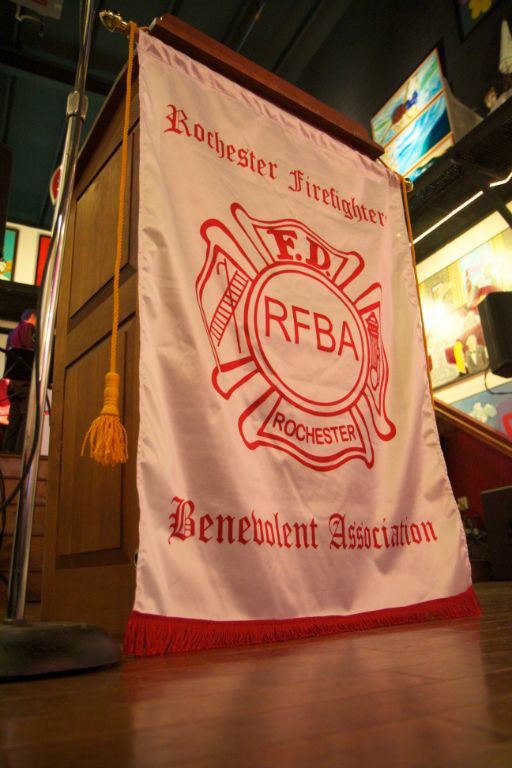 In lieu of flowers, donations may be made to the Finger Lakes Regional Burn Assoc., 307 Packetts Landing, Fairport, NY 14450 or to the School of the Holy Childhood. Entombment, White Haven Memorial Park.